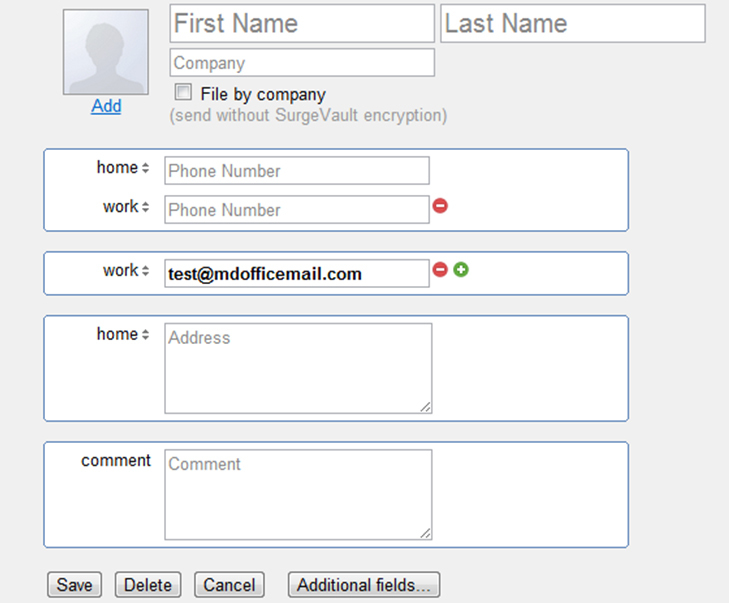 You can add mutiple signature lines to your account and select one of them as default signature. 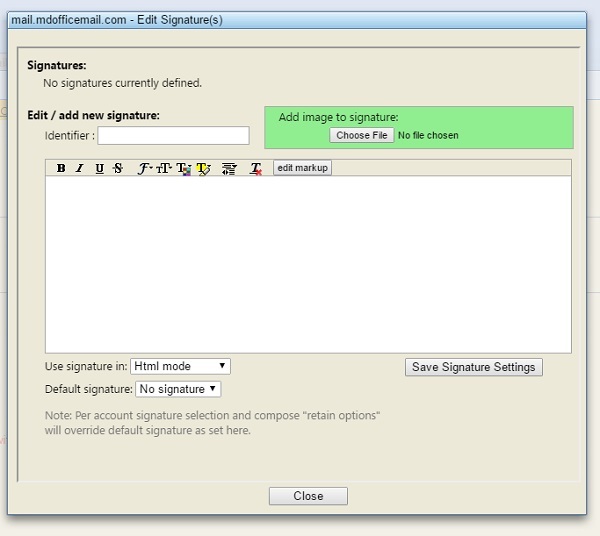 Further, you can have signature in plain text, or html where you can add images like logo etc. 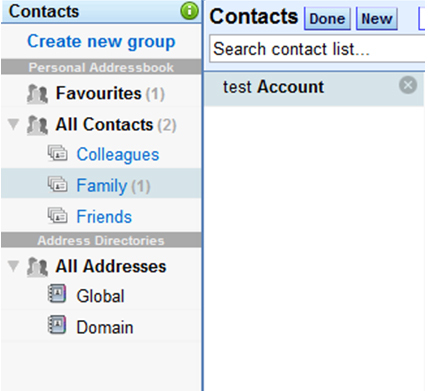 Where Incoming messages older than 90 days are stored? Incoming messages older than 90 days are automatically moved to a different folder. This is for the convenience of the user and better performance of the service. 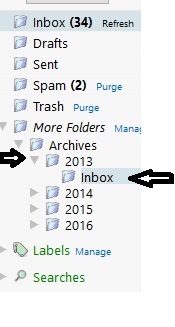 New year-wise Inboxes are created under Archive Folder.